Here are a few things you can try to figure out why your learners aren’t in your Moodle course. Remember it takes up to 30 minutes for changes to appear in your Moodle. If a learner tries to log in before then, the system will do a ‘fast-track’, check their access rights and let them in if all is set up correctly. 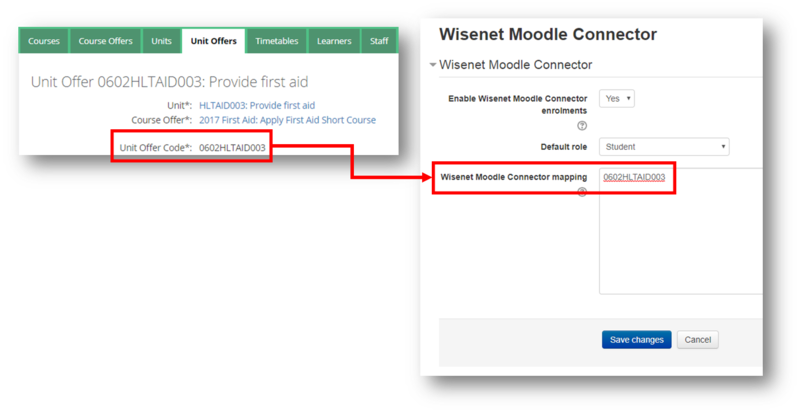 We recommend against using manual enrolments in the event that learners are not being enrolled into Moodle courses as expected, because any manual access will not expire or be able to be controlled via Wisenet. Check their user account in Moodle. Do they exist at Site level? 2 . Can any learners see/access this Moodle course? 3 . Can these learners see other Moodle courses? 4 . Can these learners log into Moodle/Learner App? 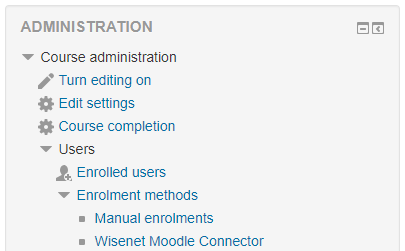 There is no other users in Moodle with the same username (email address) as the Learner. Moodle does not allow for two accounts to share the same email address for authentication purposes. Can any learners see/access this Moodle course? quizzes: check the options for when Learners are able to see their results. Are there attempts still open? Learner’s Learner App account is active; Moodle access is enabled overall and also enabled for the relevant course offer. To check this: go to the Course Offer, click on Reports in the left navigation, and click on Moodle Access with Unit Enrolments or alternatively run report 0472 E-learning access with unit enrolments from qReports.